Learn hand-stitched ribbon designs from an expert. Refurbish your beloved hats for a new season. 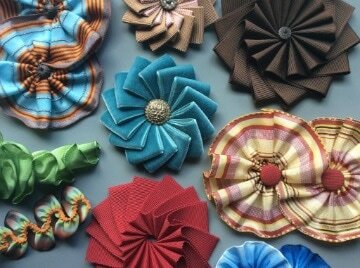 ​Izzie Lewis is a well-known milliner in Seattle. ALL KIT FEES ARE PAID TO THE INSTRUCTOR BY YOU.